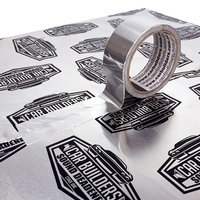 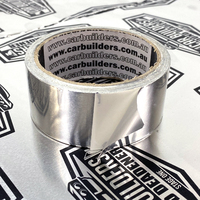 Car Builders Foil tape is a true aluminium, premium high strength tape designed to seal and cover joints on our Stage 1 Sound Deadener and Peel and Heat Shield aluminium products. 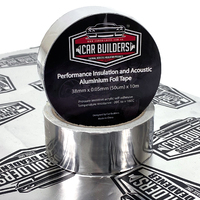 This tape is universal in all autmotive and industrial applications and is commonly used in HVAC applications. 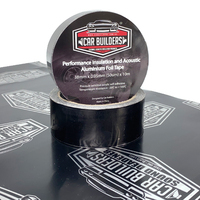 Use the tape throughout your build as a effective means of securing wiring, sealing holes, joints and finishing the job.